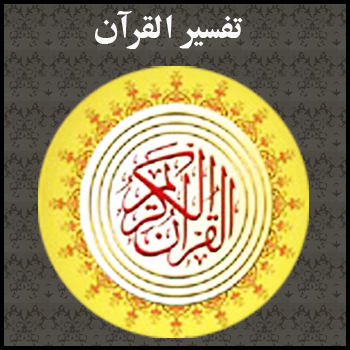 Quran School has become one of the pioneers of Online Islamic education in the world and today provides many Online Quran Courses that make active use of technologies like the internet and software such as Skype to spread Islamic learning among the masses through expert tutoring and teaching of online Quran classes. 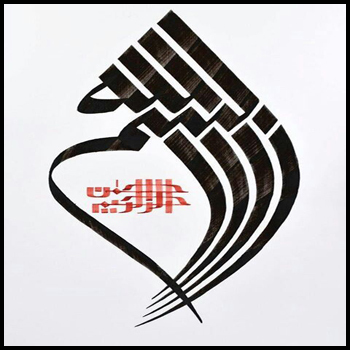 Quran School does not merely cover the basic studies that cover the learning of Arabic alphabets such as Quran Qaida courses, but also has experts scholars in its faculty that are capable of teaching higher levels of Islamic education such as found in Quran tafseer course, Spoken Arabic, memorization of the Quran courses and even in depth tajweed courses online. The Qaida is the basic book to learn Arabic especially for those that do not have Arabic as their native tongue. Almost all schools around the world whether they be online Quran schools or otherwise start their Quran education with this book. 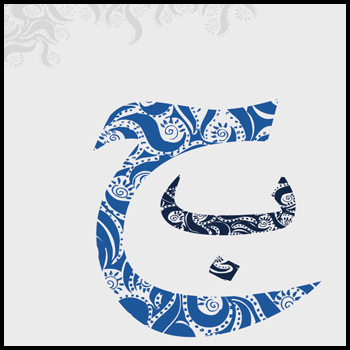 Tajweed is known as the eloquence of the Quran and in simpler words can be called its grammar. 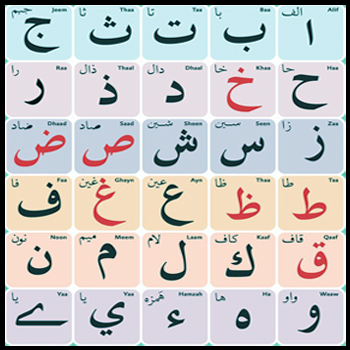 As all languages have certain laws that regulate their use, so does Arabic and tajweed are the set of laws that govern classical Arabic. 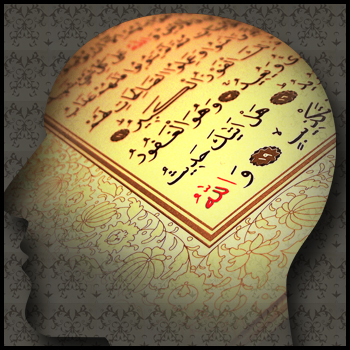 Memorization of the Quran is one of the best worship that a Muslim can accomplish in his or her life. 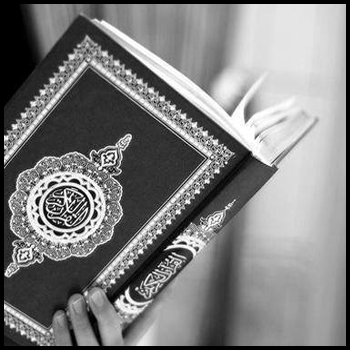 There is no greater blessing for anyone than to know the book of Allah (SWT) by heart. Tafseer is the in depth analysis and commentary of the Quran and is one of the best sources to learn the history and context of when and why particular verses were revealed and their detailed meanings. Quran School has especially designed this online spoken Arabic course for non-Arab students who wish to learn the vocabulary of the Quran. For those that want to learn the word to word meaning and translation of the verses of the Quran and the Hadith of the Prophet Muhammad (SAW) along with all the grammatical rules, then Classical Arabic courses provided by Quran School are the best option.